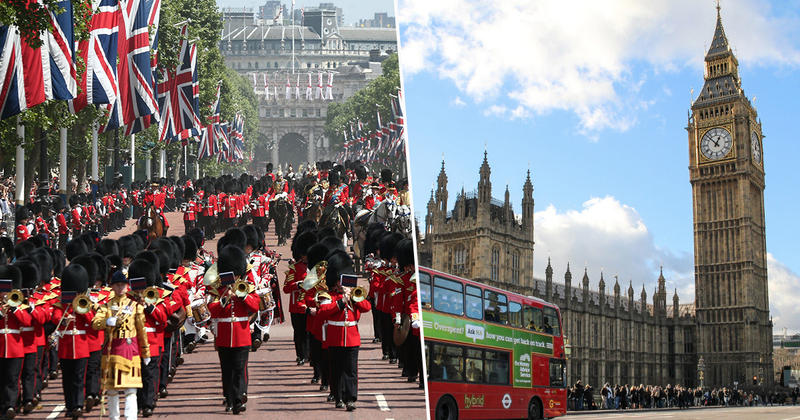 The global fascination with Harry and Meghan clearly has a powerful effect as this is the first time since 2016 that London has topped the world rankings. 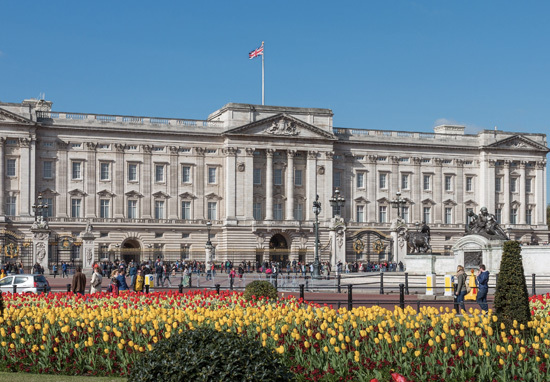 With the couple’s new baby due imminently, London may continue to reap the rewards of the Harry and Meghan effect into 2020. 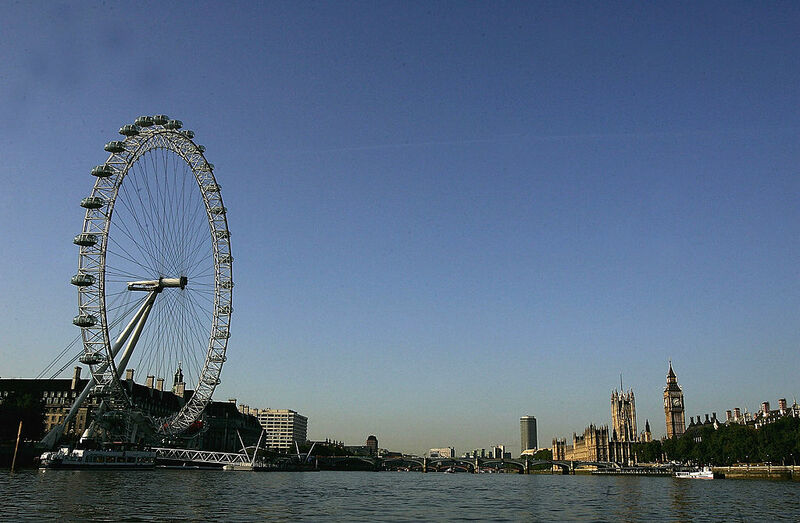 We are delighted to see London top the list of TripAdvisor’s Global Traveller’s Choice awards. London has an exciting history as a centre for creativity and free thinking, from Shakespeare, to the birth of punk, and the catwalks of today. This creative energy and cultural vibrancy can be felt in every aspect of London life: food, fashion, arts, exhibitions, shops, and nightlife.